Hail damage? Let us work with your insurance company to replace your roof. We do all aspects of exterior work, including roofing, siding, and gutters. 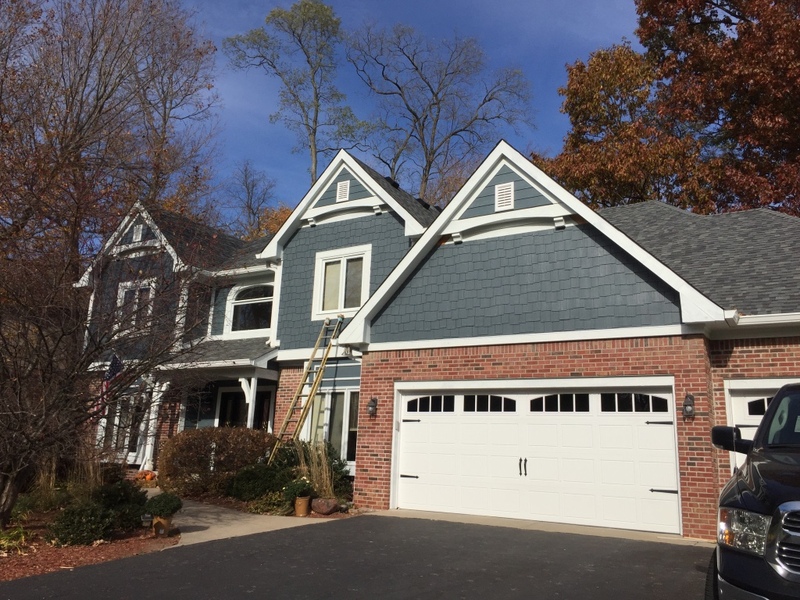 Roof, siding, gutters, garage door - we can handle all of your exterior needs.